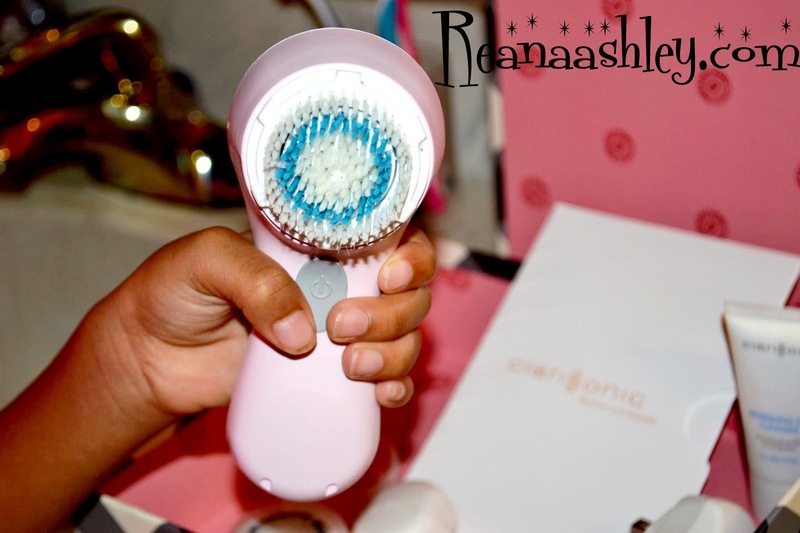 Taking care of my skin is very important to me and because of this, I've spent a long time trying to find products to make skin care less of a hassle. 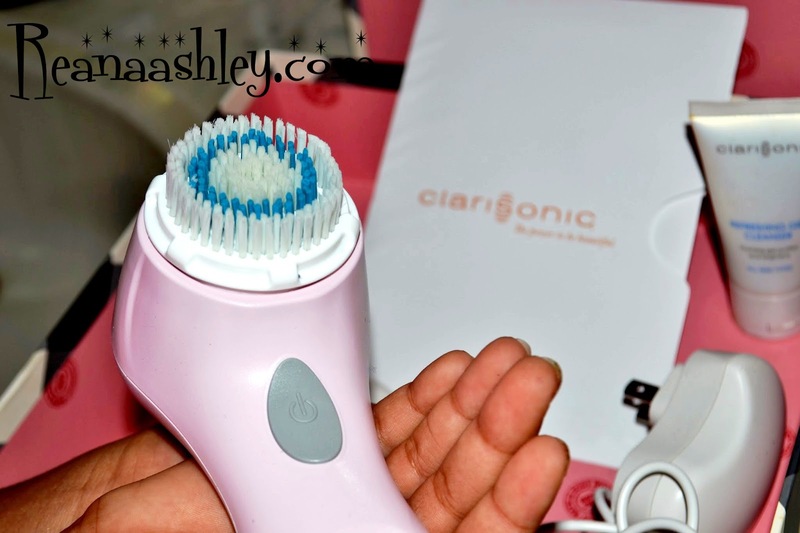 I've found one that has eased this burden of mine, it's called Clarisonic. There are three models you can choose from I personally have the Mia which is fantastic. After using the Mia; my skin has become smoother, my blemishes are gone, and the oily areas of my face are starting to disappear. I think I will upgrade to the Mia 2 model soon because of the additional speeds that it provides that the Mia doesn't. Skin care is an extremely important aspect of beauty and sadly most of us are doing it wrong, so if you're looking for a real total cleansing of the face make sure to pick up a Clarisonic today.